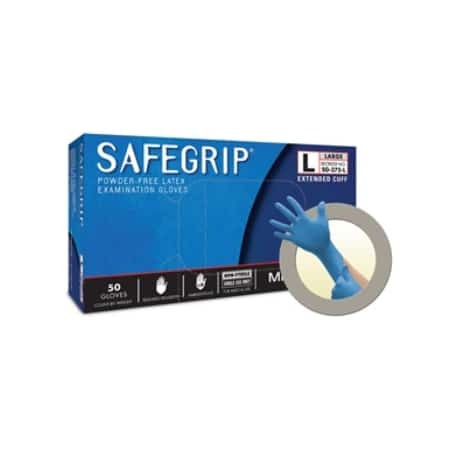 SafeGrip latex exam gloves from Microflex deliver the extra protection need when working in high risk environments. 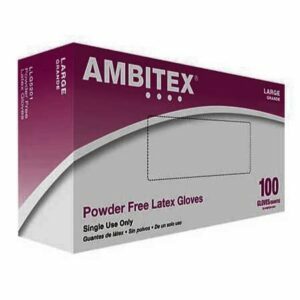 Each glove is three times thicker than standard latex gloves providing a safe and secure barrier you can rely on. 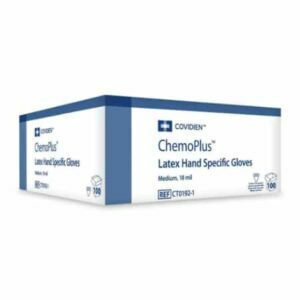 In addition, gloves also feature beaded, extended cuffs for increased coverage over wrists and lower arms. The textured fingertips enhance user grip in both wet and dry situations. 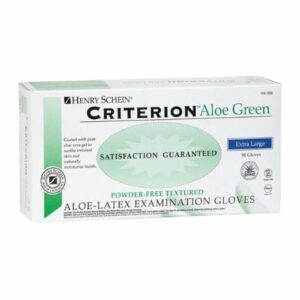 And lastly Microflex SafeGrip latex exam gloves are quick and easy to don with wet hands due to a chlorination process.